I haven’t had much time to play around with my new 50mm 1.2 lens, but what I’ve seen is delicious! 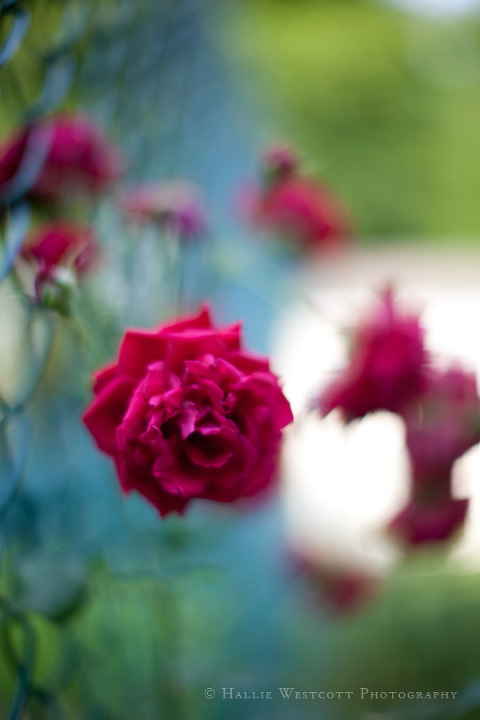 Add a little intentional blur to an already dreamy bokeh and the results are just heavenly. So what’s your favorite lens? Sorry to anyone that tried to link up last night…the linky disappeared! my favorite is my 50mm 1.4! best lens of ALL time (didn’t even know a 1.2 existed!). I love my 50mm f/1.4 – I used to use my 28-75mm for everything, until I got my 50mm. I have a hard time taking it off my camera.